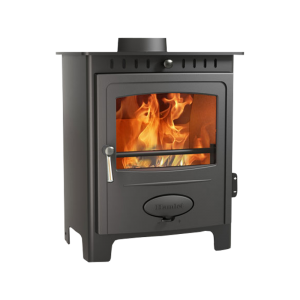 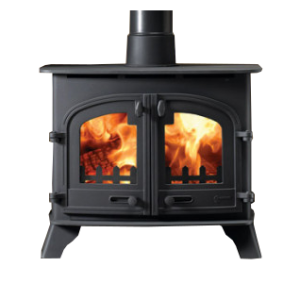 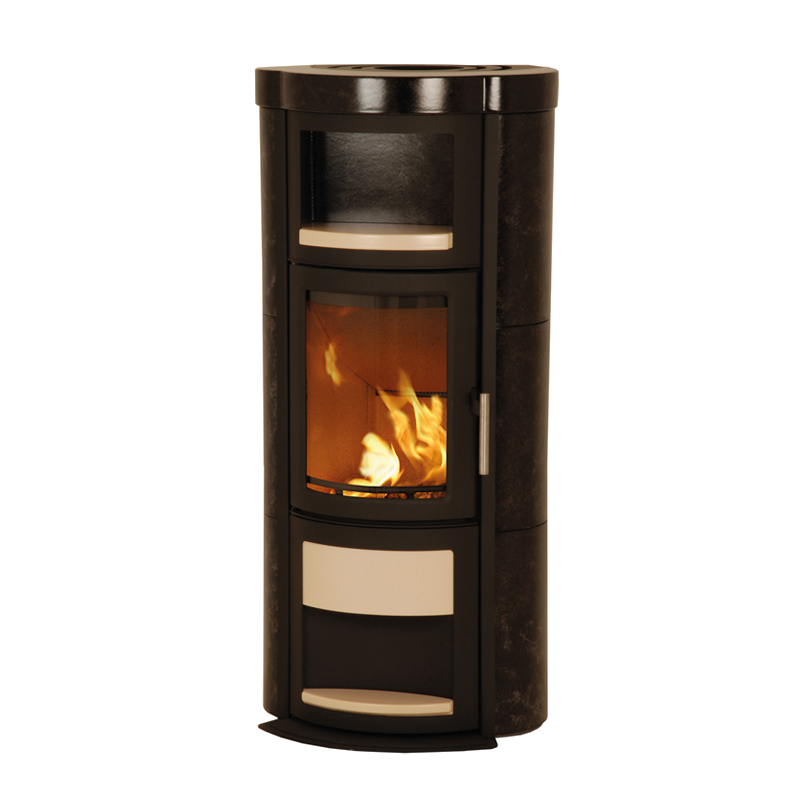 Scan-Line Turin and Napoli are Heta classics, with generous soapstone and ceramic cladding and the best combustion and ease-of-use on offer. 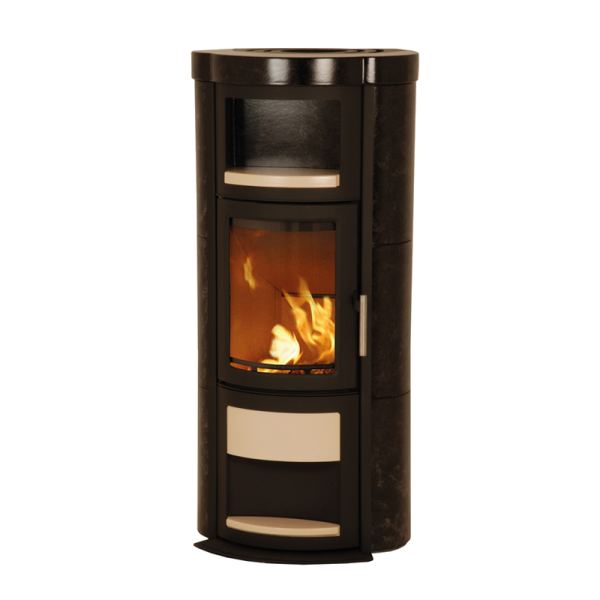 Turin and Napoli are available in Heta’s entire ceramic range, and colours can be mixed on the stoves in any combination desired. 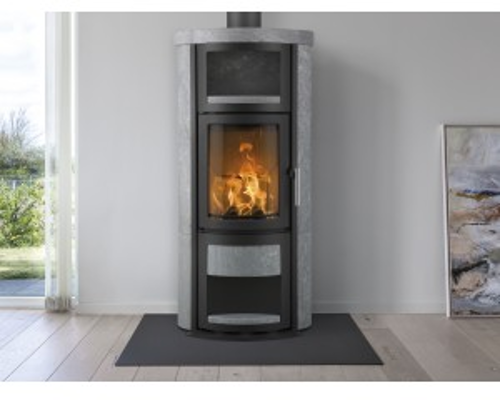 The ellipse-shaped tiles give the stoves an attractive ap­pearance and the soapstone varieties are very heavy and solid, providing extensive heat storage.